Adventures come and go, starting with the lowest level quests on the way to gaining ranks so they can perhaps make a name for themselves one day. Among the low level tasks, goblin extermination is a common theme as an ever common scourge across the land. In a small village is an odd man known only as the "Goblin Slayer". Although an experienced veteran, he only takes quests involving goblins. 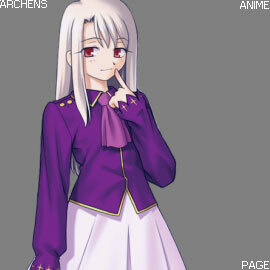 On one of his normal tasks, he rescues a low rank priestess who's group falls victim to goblins. She decides to team up with him, but finds it hard to relate to someone consumed by the single minded goal of slaying goblins. Some people get in a tizzy about how the brutality in Goblin Slayer. Necessary? No, literally everything could be Sesame Street. But it isn't a pile of senseless violence, it pertains to the setting. Among the many things goblins do: burn people alive, torture them, bludgeon them to death and of course eating them (if there's enough of their victim left to consume). This establishes the evil of goblins. Goblins are relatively weak when alone, and not that smart. They're considered fodder for armature adventures; a mere stepping stone before they advance to tackle more "worthy" tasks. This doesn't make goblins any less dangerous. They plague the land, often doing horrific things, but few consider it worth the time to deal with them. But what about the many victims? The poor peasants who don't have anyone to stand for them. Enter the Goblin Slayer. The Goblin Slayer is someone one scarred by goblins as a kid, and is now consumed by a thirst for vengeance. He is an odd focal point, in how he has no personality. It's like there is a black void as a center piece where'd you'd expect a main character. It makes him mysterious, but hard to get attached to. Thankfully the supporting characters add enough to supplement him enough, which works well since he's a method to get into goblin slaying adventures. 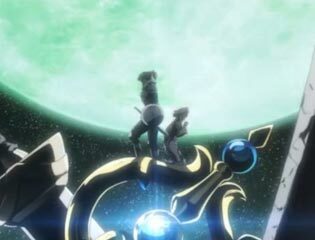 It doesn't seem like much of a premise to go on, but the enviornment and inventiveness of the Goblin Slayer, combined with the inventive (and realistic) schemes he comes up to deal with them makes for an entertaining watch. It's an interesting take on a man not looked on as a hero of any sorts, but in his own way he truly is. He doesn't slay goblins for fame or fortune, he does it because it needs to be done (and for vengence). It's an intersting point that in some situations goblins can be so difficult to deal with that "stonger" adventures can't cope. Thus bringing in the expert. 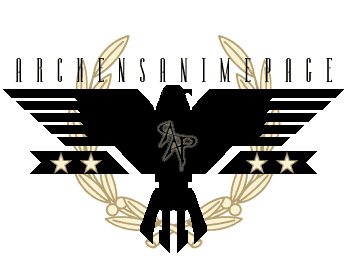 The story thus far is quite good, but I decided to hold back a bit on the rating because this is unfortunately yet another anime in the middle of it's story. 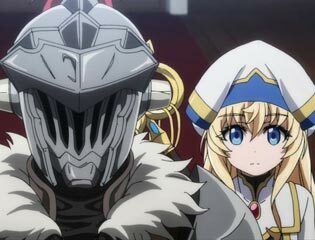 Goblin Slayer is otherwise high quality, and I'll certainly upgrade my rating with just another season of this quality. 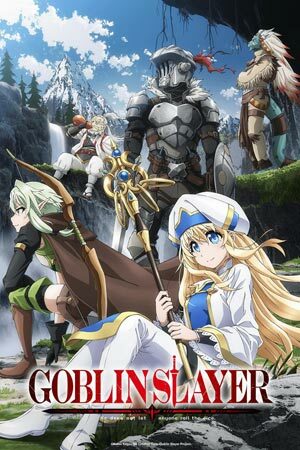 Goblin Slayer seems a lot like many other MMO type anime titles, and yes it does borrow things from that genre, but the way it details how brutal many of the details of what that kind of would would be like makes it an intriguing watch. Worth picking up. Archer: Dwarf women look like barrels. Shaman: You mean they're voluptuous!